Be at ease knowing that when your Epson CD/DVD printer breaks or wears out, you can easily bring it back to life with this replacement burning for your PP-100II CD printer. In the event of a malfunction, you can easily switch out the broken burner drive for this affordable but vital replacement part. CD printers are a vital part of your business and an interruption in disc production wastes money. Stocking replacement parts will save you and your business money in the long run. 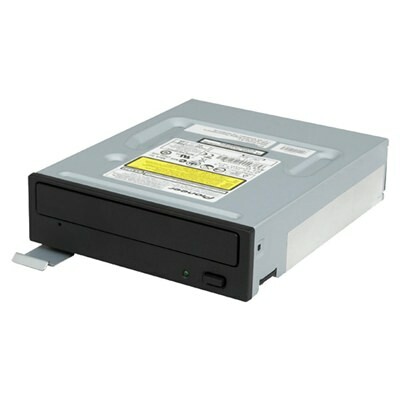 This replacement DVD/CD burner drive is compatible with the Epson Discproducer PP-100II machine. These user-servicable drives are easily swapped out in the event of a malfunction.